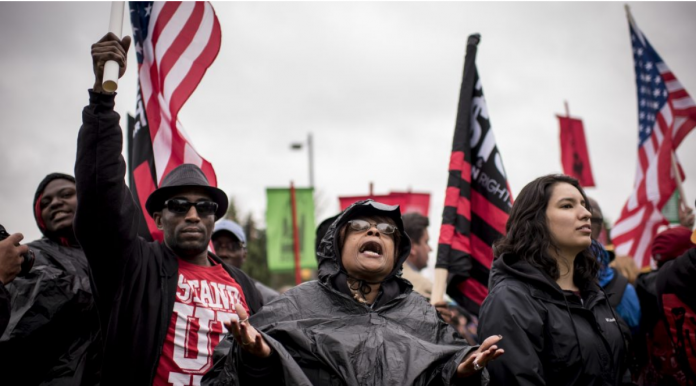 WASHINGTON, DC—On Tuesday, labor unions urged upon their members to call legislators in Washington to pass the so-called ‘Raise the Wage’ Act—a bill that would raise the minimum wage to $15 per hour by 2024. The bill eliminates the lower wage exemption for tipped employees, as well. 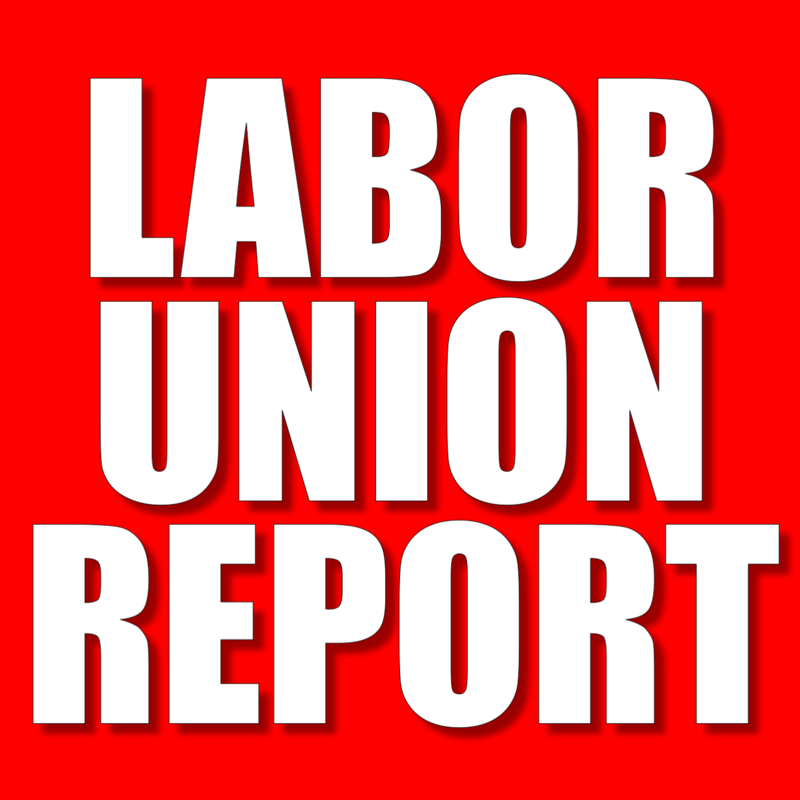 According to the Washington Examiner, “Fight for $15, an activist group funded and run by the Service Employees International Union, sent a similar email to its activists Tuesday, with some passages that were nearly identical” to the AFL-CIO’s email. 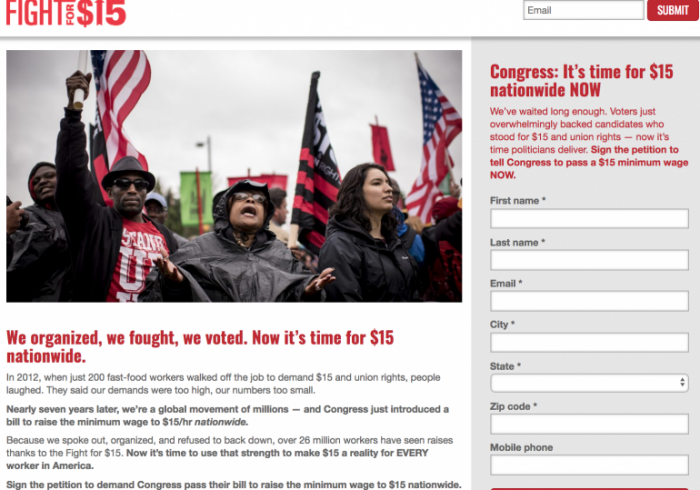 The SEIU’s group Fight For $15 also urged its followers to sign a petition to raise the wage to $15. 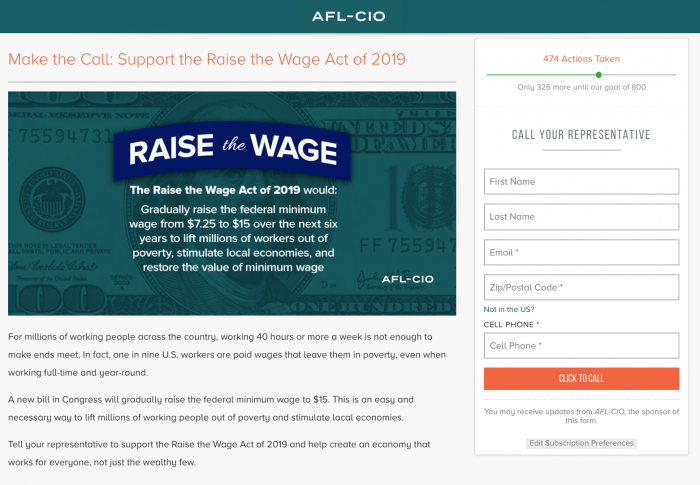 On social media, both the AFL-CIO and SEIU solicited their followers to call Congress and urge passage of the bill. 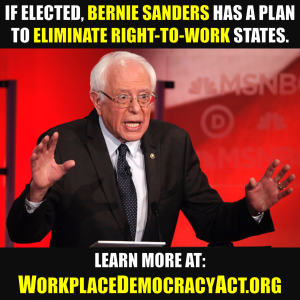 All Americans, no matter where they work or what they do, deserve at least $15 an hour.